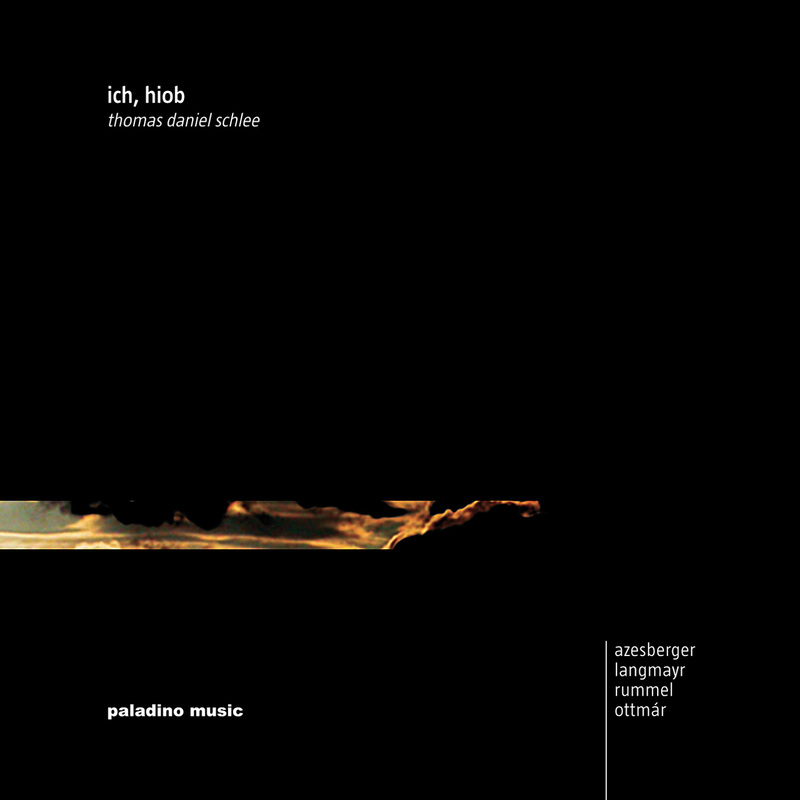 pmr 0002 - Schlee: "Ich, Hiob"
It is a masterpiece. "Ich, Hiob" left the audiences of all performances that we did in Ossiach and in Linz as well as those of partial performances in Salzburg and Vienna spellbound. Christian Martin Fuchs' text has sentences like "he who You chose has no choice" and musical miracles such as the Angel's entry (at the beginning of CD 2) or the duet between Hiob and the Angel at the end of the opera. These moments meant pure magic in live performances and even give a glimpse of that atmosphere on the recording. The sacred opera productions at Carinthischer Sommer were a rare and special feature for this astonishing summer festival until their termination in 2012. When Thomas Daniel Schlee asked me in 2006 if I could imagine to take the role of the instrumental protagonist in his opera to be, I had no idea on what an intense emotional journey I was about to embark. The three weeks rehearsals in Ossiach in July 2007 are now one of my most treasured musical and human experiences, and I am glad that ORF could be persuaded to produce this recording when we took the whole production to Linz in 2009. And yet: It could have gone a much longer way, had the work's composer decided to embrace its success. We have certainly tried, and audience and critics alike seemed to agree. Time will show if a revival is only a dream or if "Ich, Hiob" will fade into a distant memory, the real existence of which only this CD recording gives living proof.